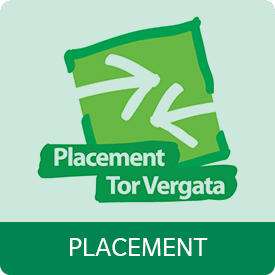 Tor Vergata University of Rome offers a variety of career services tailored to enhance the students experience during and after their study career. 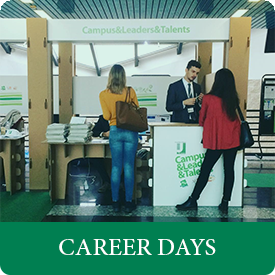 The Placement Office for example organises several career days among university faculties. 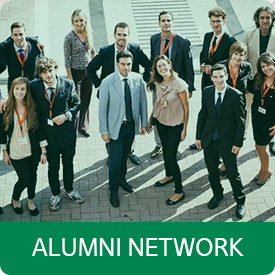 Also the alumni associations are often promoting events created to help students meet with the most influential companies in the market.